What Did Patrick Swayze Die From at Age 57? The People Icons episode ‘Gone Too Soon’ remembers and pays tribute to legendary entertainers who died too soon including singer/actress Whitney Houston, actor/dancer/singer Patrick Swayze, and comedian/actor Robin Williams. On the show, their loved ones are interviewed: Whitney Houston’s closest friend BeBe Winans; Patrick Swayze’s widow, Lisa Niemi; and Robin Williams’ widow, Susan Williams. 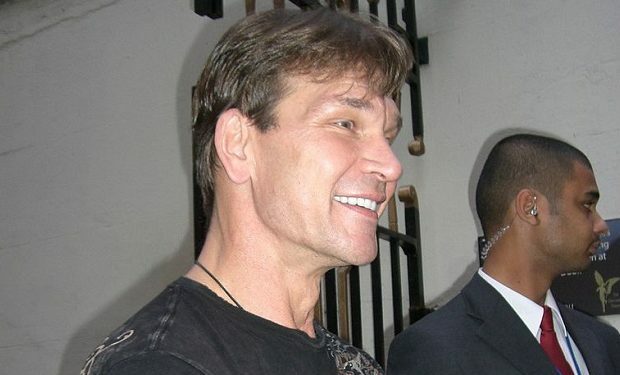 In 2009, At 57, Patrick Swayze died of Stage IV pancreatic cancer, 20 months after being diagnosed. His wife of 34 years, Lisa Niemi, was at his side. They met as teenagers, while taking dance lessons from Swayze’s mother Patsy. They had no children. People Icons airs Tuesdays at 10pm on ABC. 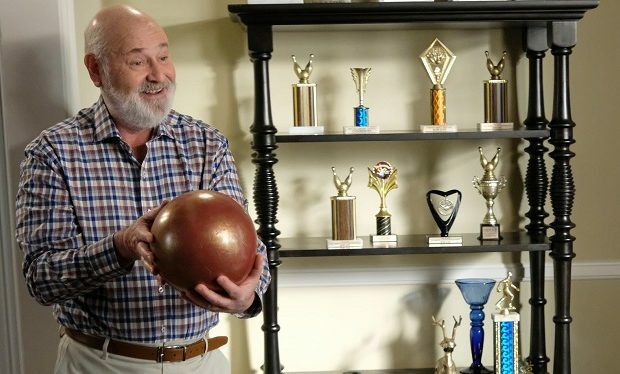 Who Is Jess’ Father Bob on ‘New Girl’?